Although many design and manufacturing companies have made great strides along the path to sustainability, there is still a lot of scope for businesses to become truly sustainable. Too many companies address sustainability in an ad hoc and tokenistic manner. A properly coordinated and integrated approach is needed. Two such approaches that aim to be truly sustainable are Zero Waste and the ‘Cradle to Cradle’ model. Zero waste is a movement that proposes that we re-design our society in a way that all surplus waste is eliminated and everything that is produced can be re-used, repaired, composted or recycled back into the system. Anything that can’t be repaired, composted or recycled can be re-designed and replaced or banned from entering the market. Zero Waste is a goal that is both pragmatic and visionary, to guide people to emulate sustainable natural cycles, where all discarded materials are resources for others to use. Zero Waste means designing and managing products and processes to reduce the volume and toxicity of materials and waste, conserve and recover all resources, and not burn or bury them. Implementing Zero Waste will eliminate all discharges to land, water or air that may be a threat to planetary, human, animal or plant health. 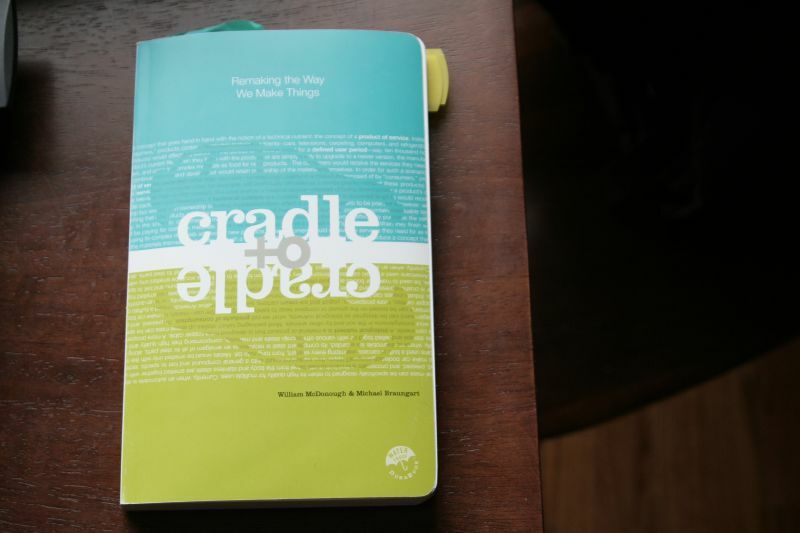 ‘Cradle to Cradle’ (C2C) analyses the full lifecycle of a product. It is a holistic economic, industrial and social method that seeks to create systems that are not only efficient but also essentially waste free. It is a method that looks to nature as a model for making things, in that there is no waste in nature.